Keep Saturday 18th of January free! 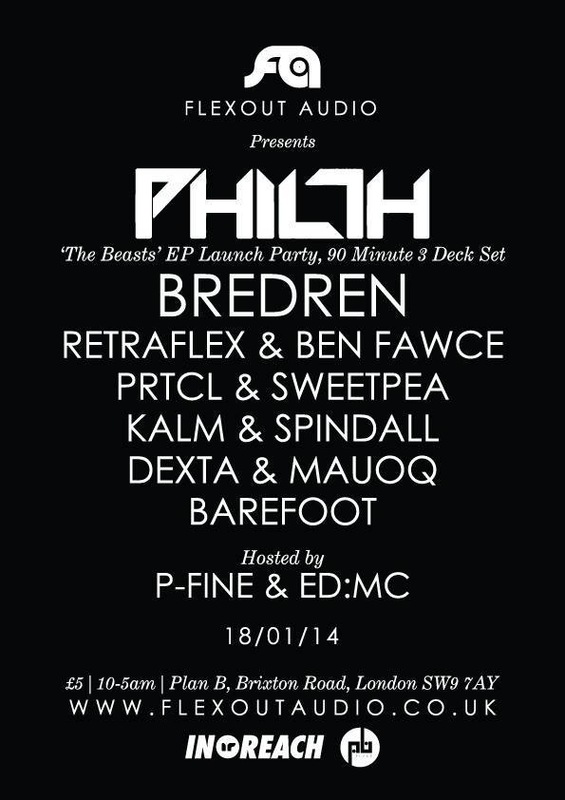 My friends at Flexout are releasing my new EP, and we’re celebrating with a party at Plan B in Brixton. I cannot wait to get all my friends together in this intimate venue. Party time! Early bird tickets are only £3, hurry up and grab them while you can!